Our world-leading VTS microplate heat sealer offers maximum flexibility without compromising on sealing quality. 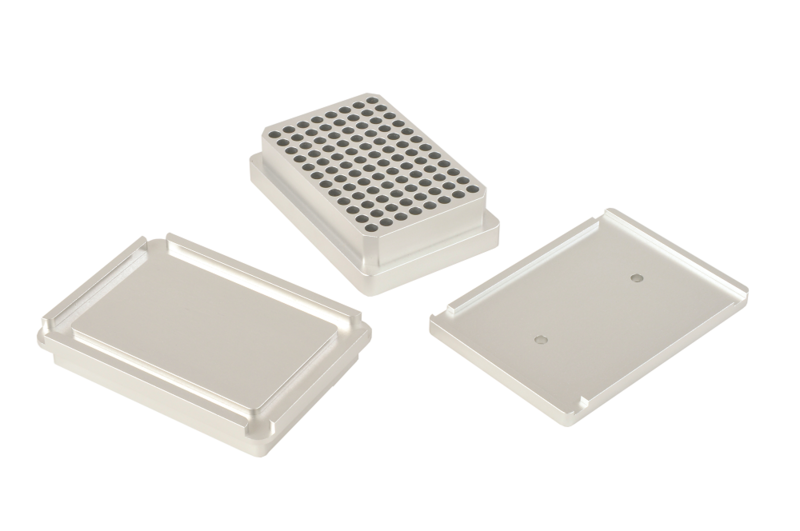 Stable heat-sealing performance ensures reliable one-time, hermetic sealing of multi-well microplates, preventing sample loss through evaporation and cross contamination between wells. The VTS is a fully flexible heat sealer, offering you a wide range of temperature settings. For a compact, fixed temperature heat sealer, discover our MicroTS. 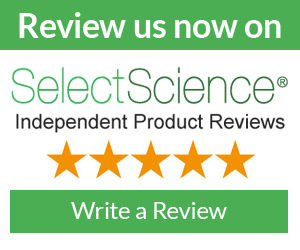 Vitl Life Science Solutions’ range of heat sealers are designed to deliver consistent and effective sealing for a variety of microplates during PCR or sample storage. Choose from our wide range of heat-sealing foils and films, including clear, peelable, pierceable and solvent resistant seals. All of our microplate heat seals feature ‘this way up’ markings to avoid the risk of sealing upside-down and damaging the sealer. If you don’t see the seal type that you need in our brochure, please contact us for further information as bespoke reels are available upon request. **All technical specifications are based on recommended use, if you have specific requirements and cannot find a seal that meets your needs please contact us and we will find the right seal for you.